Welcome to Ladera. This master-planned, gated community in West San Antonio is built on 1,100 acres of rolling hills and natural creeks. Designed to give homeowners a small-town feel, the community offers a tranquil setting for an active, outdoor lifestyle for families of all ages. Our superbly designed floorplans range from 3-5 Bedrooms and up to 2,141 sq. 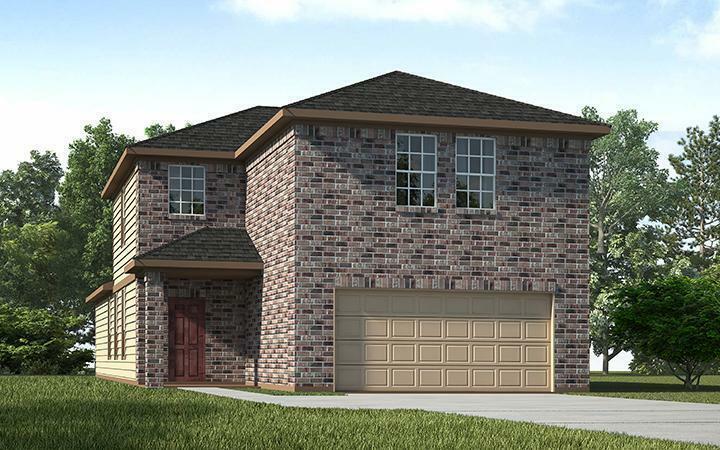 ft. All homes feature open concept floorplans, impressive kitchens, and spacious bedrooms.